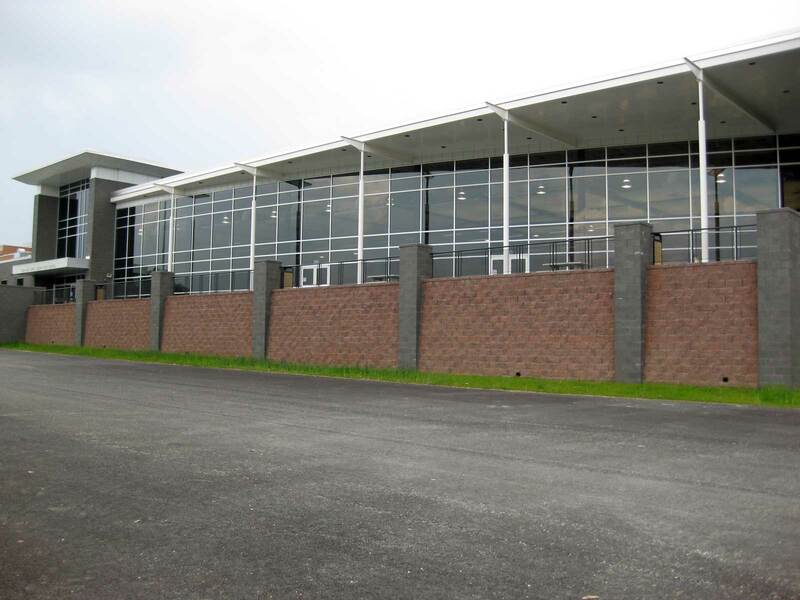 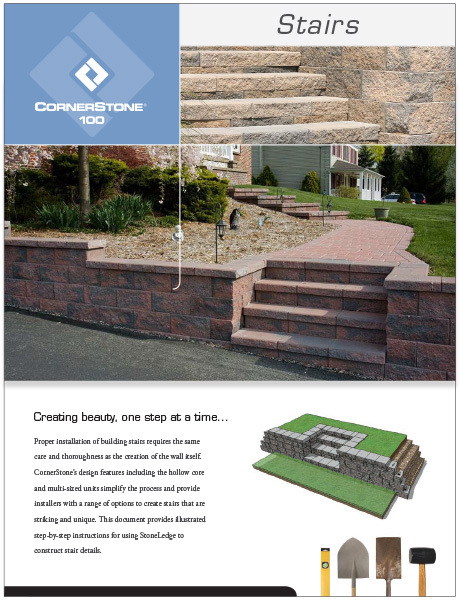 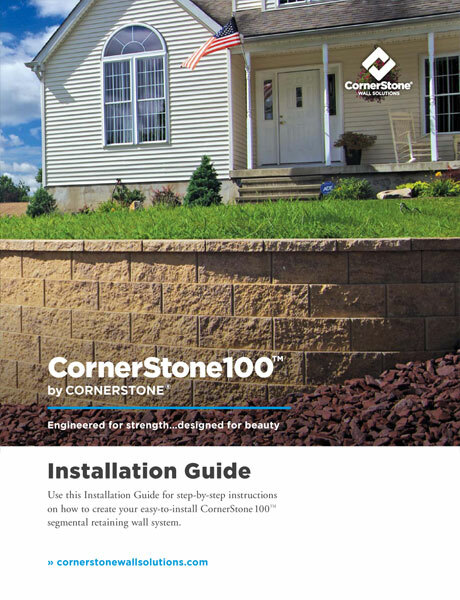 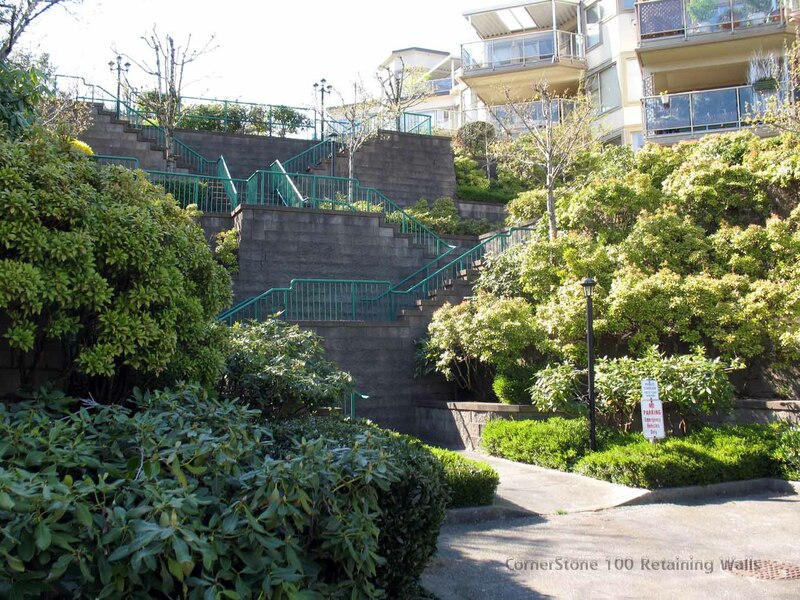 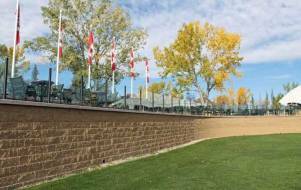 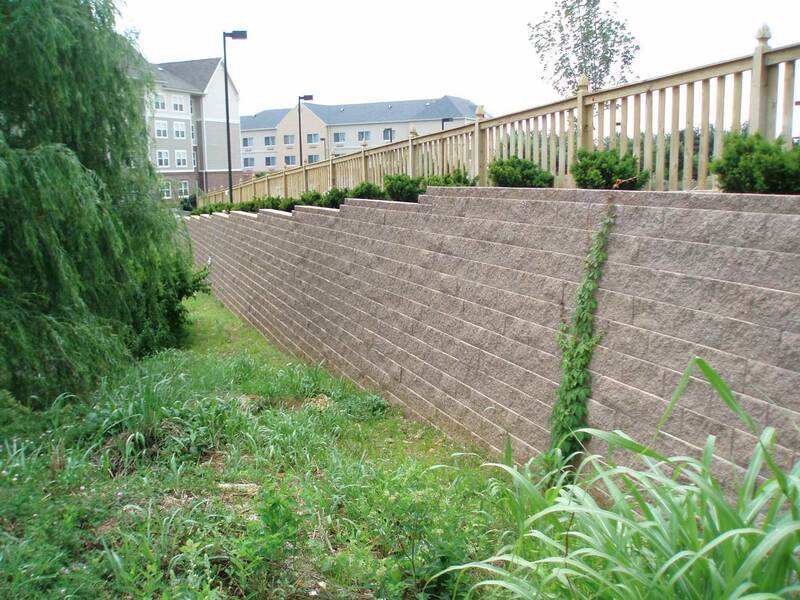 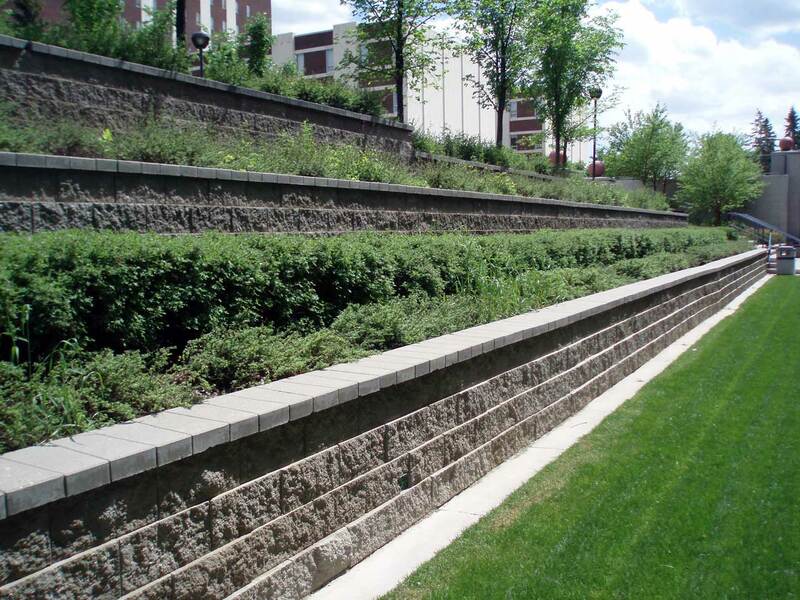 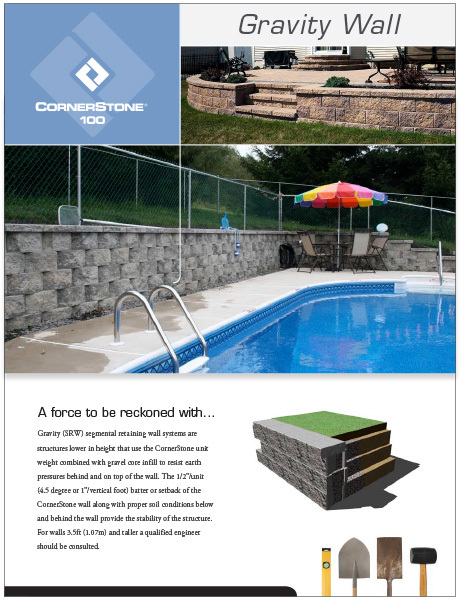 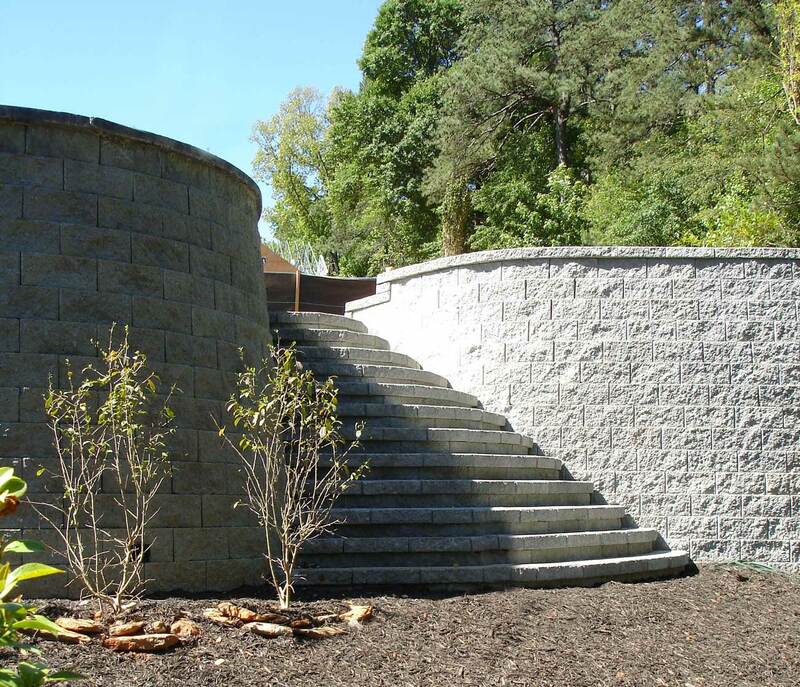 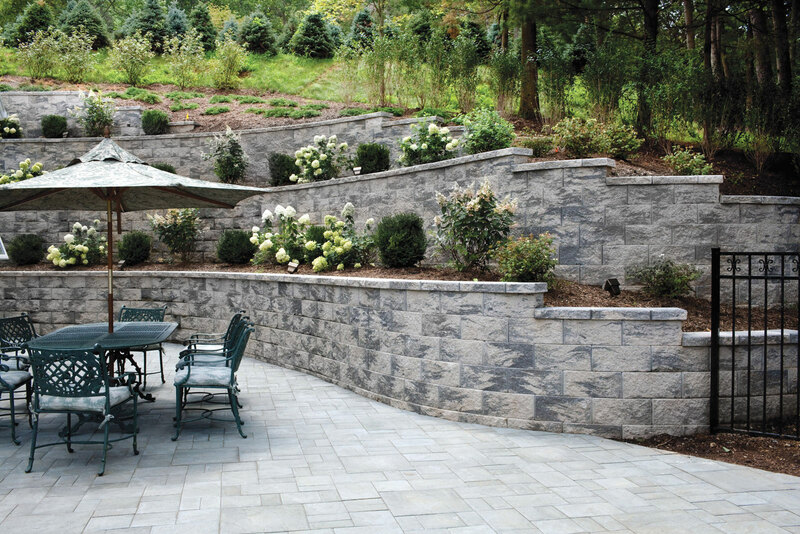 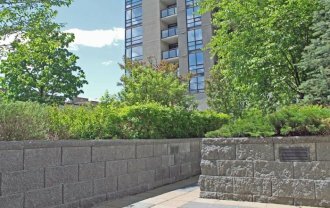 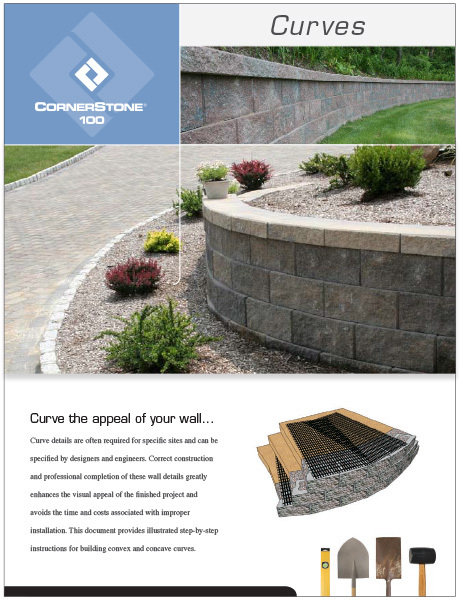 The CornerStone® retaining wall system was developed with the DIY retaining wall installer in mind. 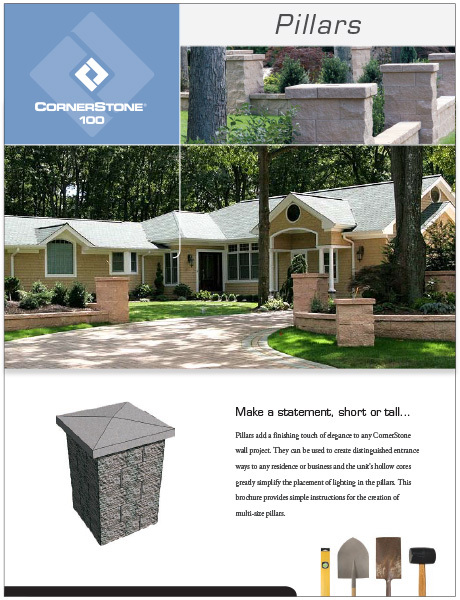 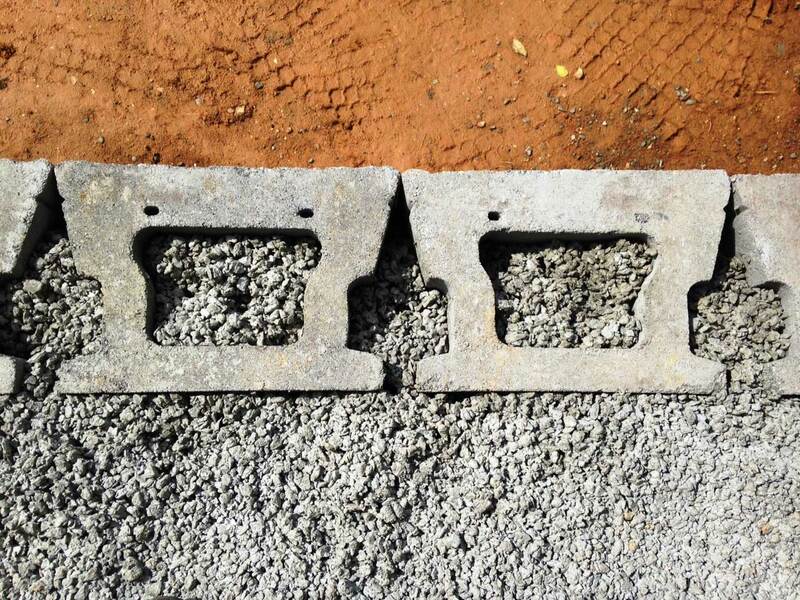 CornerStone’s durable, high shear strength concrete SecureLugs fit into lower units’ hollow cores, allowing significant lateral movement without losing unit to unit interlock. 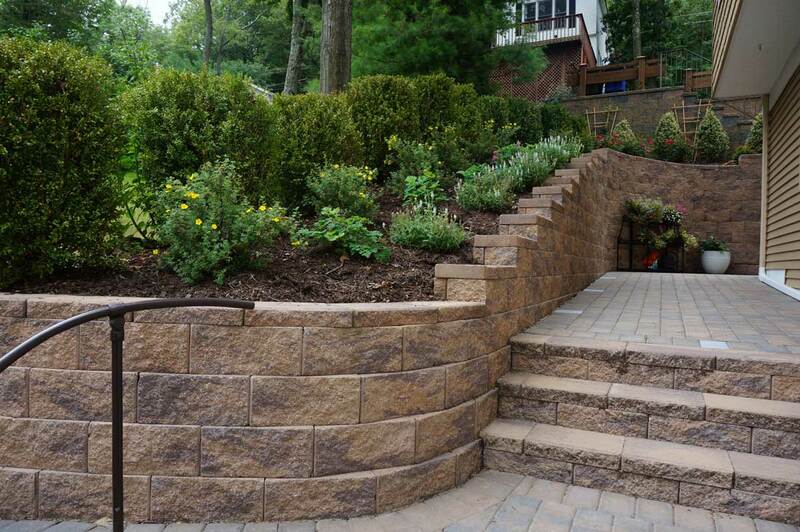 Tapered sides with removable wings make it easy to build tight curves and straight walls with complete accuracy. 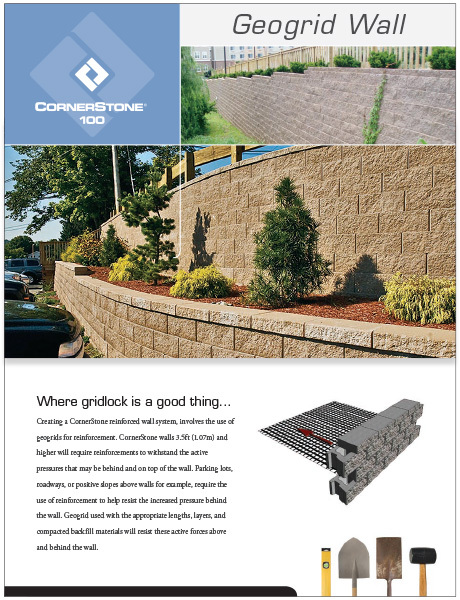 CornerStone’s large hollow core, filled with gravel, provides a superb geogrid to block connection. 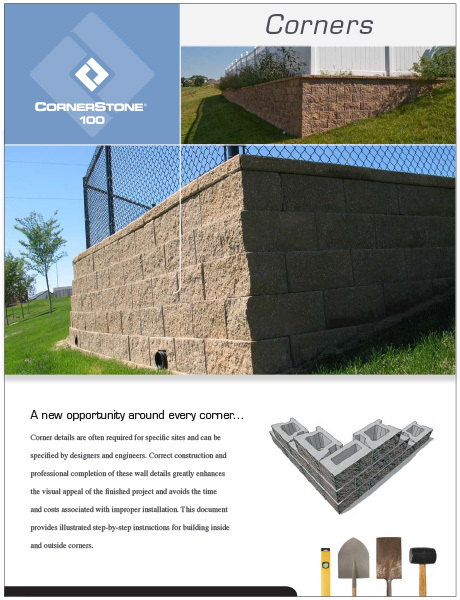 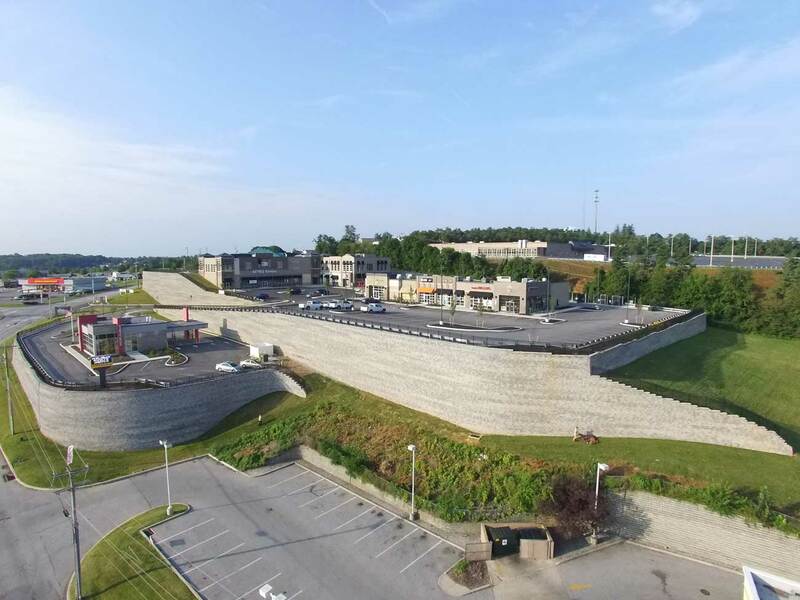 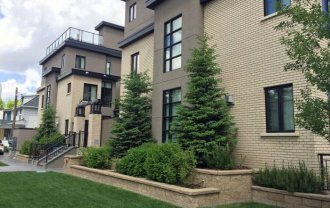 CornerStone® is committed to providing complete technical and construction information to installers and engineers to ensure the successful completion of any retaining wall project. 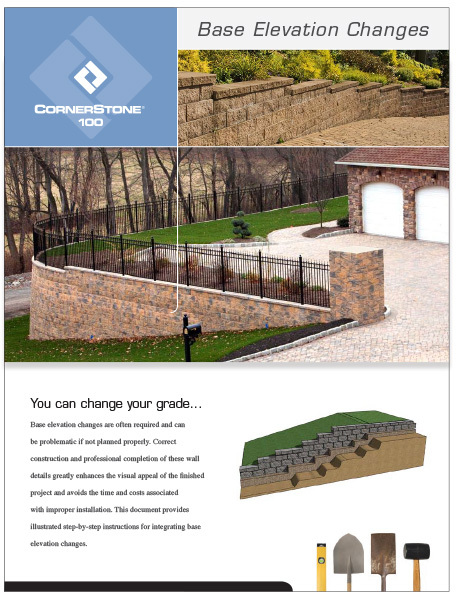 Your best choice is CornerStone® for value, beauty, durability, ease of construction, and complete DIY retaining wall excellence.